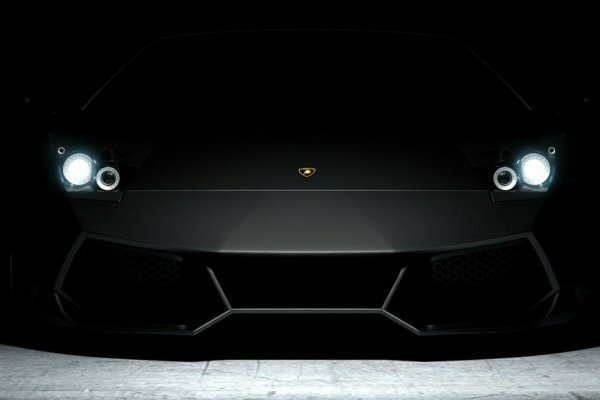 Looking for the best car detailing service? If you want to reequip your Toronto car with a showroom-ready shine, we can help. At Detailing Pro Shop, car cleaning and detailing to us isn’t just about removing stray crumbs from floor mats and glove compartments. 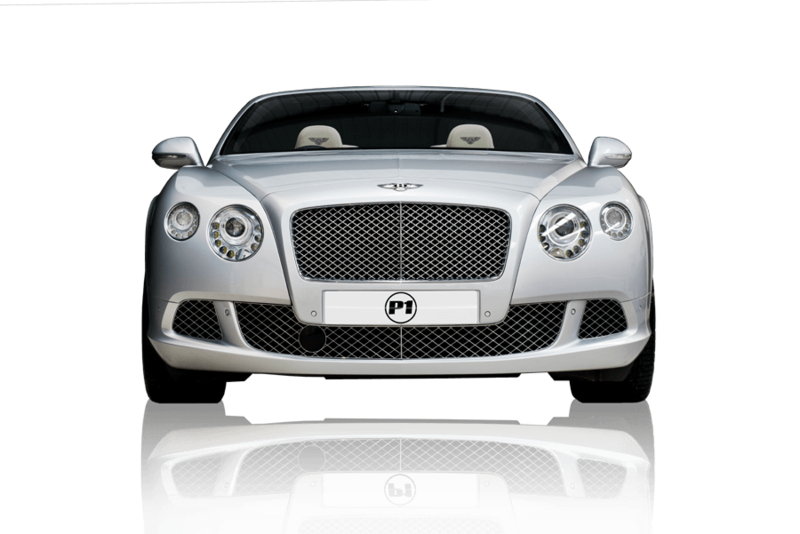 We believe in providing ultimately luxurious clean car experiences. 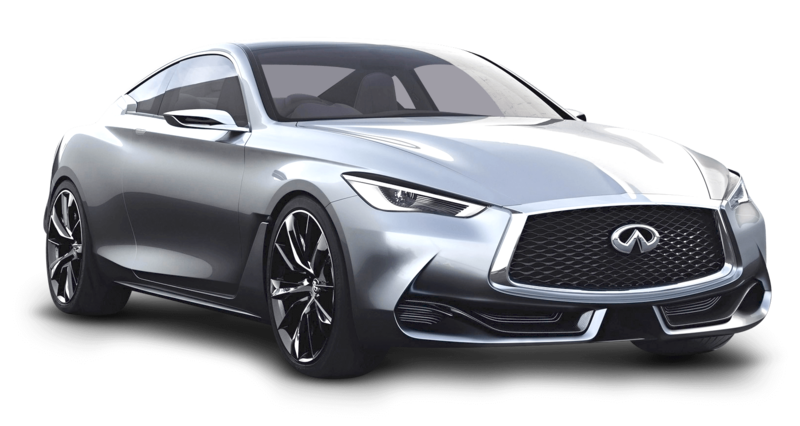 This is why our own car detailing teams are regularly trusted to inspect and clean every millimeter of car exteriors, interiors, and car engine bays, by some of Toronto’s most discerning automotive enthusiasts. We can fully restore dirt ingrained cabin upholstery. We can revitalize exterior paintwork and we can recondition vehicles under the hood just as well as we can above the hood. People can tell when a car has been well cared for. Regular cleaning, however, isn’t the same as professional car detailing. Washing literally just washes away dirt. Car detailing, on the other hand, focuses on removing dirt whilst also helping prolong the aesthetic and mechanical lifespan of a vehicle. Thorough top to bottom cleaning and detailing of your Toronto car can help you add significantly to its appreciable market value. Local business professionals, in the meantime, should always make it a point to schedule semi-regular car detailing. This way, professional drivers, realtors, and business people can be assured that their vehicle will always project as reputable a professional business image as possible. Nobody knows car cleaning and detailing in Toronto like we do. 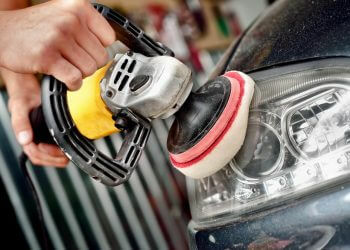 At Detailing Pro Shop, however, we don’t just provide first-rate interior and exterior car cleaning services. You might not own a regular car. You might own an RV, pickup, or even a leisure boat. 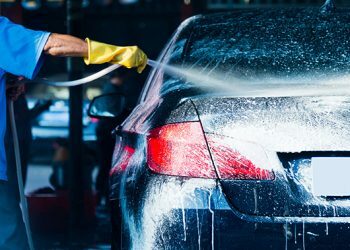 Thankfully, whatever vehicle you drive (or captain), we can provide signature cleaning and detailing which is guaranteed to get your vehicle noticed for all the right reasons. In fact, we’re one of the only car cleaning and detailing companies in Toronto to provide custom detailing packages for standard family cars, motor homes, boats, and even moderate size heavy goods vehicles. On average, car and vehicle owners in Toronto will spend tens of thousands on a new or second-hand car purchase. Did you know that Greater Toronto Area residents have the longest commuting times in all of Ontario? Your health and your passengers health is of paramount importance. This is why instead of using harsh cleaning detergents, we use steam to remove bacteria and even pitted in dirt from even the hardest to reach parts of your car cabin. You might not be looking for a completely brand new car experience, especially if your vehicle is still relatively new. This is why we allow our Toronto clients to specify exactly what level of cleaning and detailing they require as and when they need it. Are you an Uber or local Toronto taxi driver? If so, you are likely used to Friday and Saturday night cabin accidents and mishaps which can leave your vehicle interior far from inviting. The good news, however, is that our car detailing teams are available from 7 am onwards, even on Sundays. 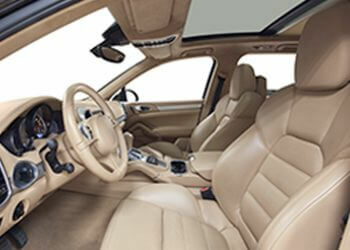 A clean and inviting car interior is ultimately a much safer car interior. Less clutter and less embedded germs in fabric make driving both more pleasurable and more hygienic. 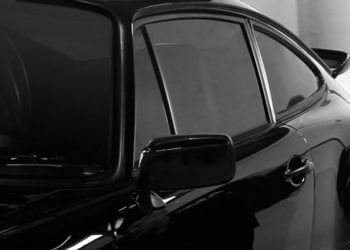 At Detailing Pro Shop, however, we also provide safety first cleaning and detailing for engine bays, headlights, and even car windows and windscreens. If your car is your home from home while on the move, you will know just how dirty and disorganized your cabin can become. The good news, however, is that our cleaning teams can lift even pitted in dirt from carpets, upholstery, and dash areas. Even better, we can do so 100% safely using specialized steam cleaning technology and 100% safe detergents. 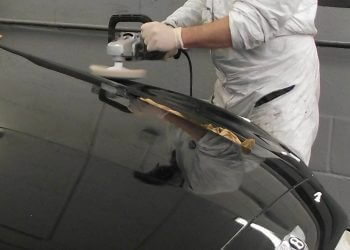 The paintwork of your Toronto car is without a doubt the most immediately noticeable part of your vehicle. When detailing car exteriors we, therefore, use clay bars to remove even the hardest to remove detritus. 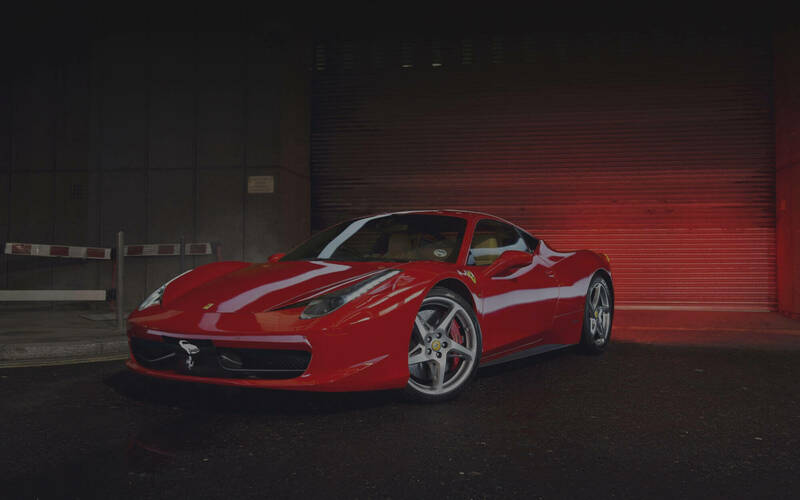 After doing so, we can then apply long-lasting 22ple ceramic clear coatings which will help keep your car protected against environmental pollution, whilst simultaneously enhancing the visual appeal of your paintwork. 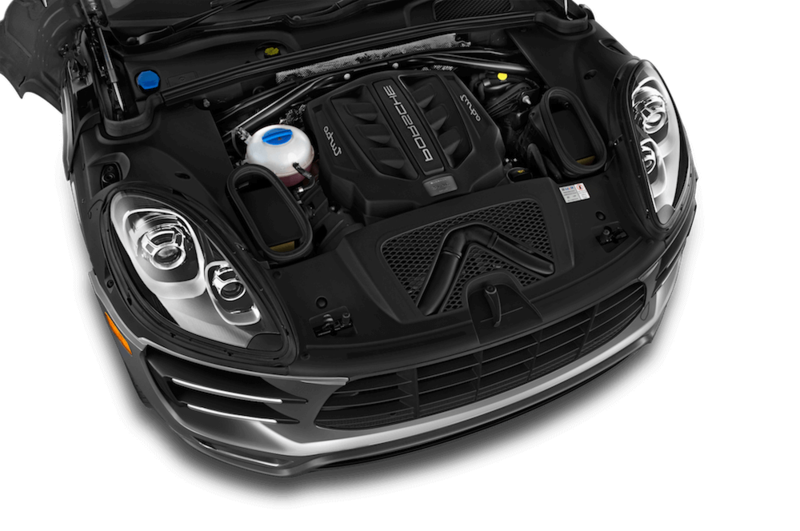 Imagine a world where when you break down or need to look under your vehicle hood, you are presented with a pristine engine bay. 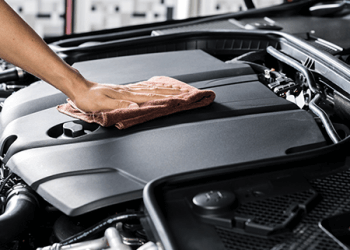 Essential for anyone who is serious about preventative engine maintenance, our Toronto car detailing teams can thoroughly clean vehicles under the hood and in doing so, help you service and maintain your engine as hassle freely as possible. 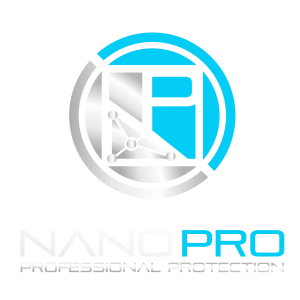 At Detailing Pro Shop, our Nano and Japanese clay bar products are ideal for removing even the most stubborn dirt and grime from car body and headlight areas. 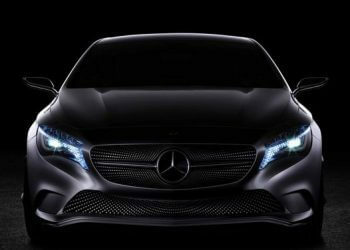 If, however, your headlights have severely dimmed or yellowed, it is imperative to have casings restored or replaced. Thankfully, our detailing personnel can help you save, by fully restoring headlights at a fraction of the cost of having units replaced. Looking for 100% Mobile Auto Detailing? If you are already meticulous about washing and waxing your car exterior, you might be best served by our interior cabin cleaning package. Starting at just $99, our car detailing teams can tackle even the hardest to remove ingrained dirt and grime. Using pressurized steam, we lift stains from seat flats, carpets, and all soft window, door, and dashboard areas. Where necessary, we will then use specially formulated detergents to restore the condition of any leather, hardwood, and carpeted cabin areas. Thoroughly vacuuming away even the most stubborn dirt, we leave every car interior showroom ready. This is why we even go so far as to use special interior vinyl & trim cleaning techniques to leave vehicles looking as immaculate as possible. All we ask is that you remove any personal effects which you don’t want to risk being accidentally disposed of by our Toronto detailing teams prior to cleaning. Do you use your vehicle for work? 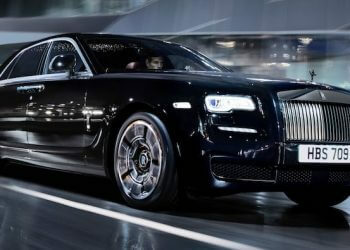 Alternatively, are you getting your Toronto car ready for resale? If so, our Showroom Ready detailing package will be just what you need to present your car to the highest standard. As well as thoroughly vacuuming cabin and trunk areas, we recondition all cabin upholstery and dress any and all interior plastics. 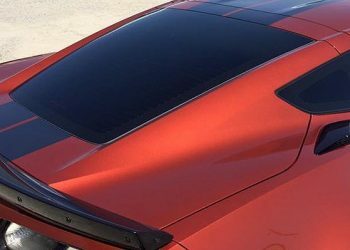 Our car detailing teams remove even the most stubborn salt stains and clean all window and windshield areas to as high a standard as possible. Turning our attention to your vehicle body, we then hand wash, degrease, and polish all paintwork, headlight, and rearview mirrors. The end result of our Showroom Detailing package is a vehicle which looks and feels just like it did the day it first rolled off the showroom floor. Even better, you can personally benefit from a new car showroom standard of interior and exterior cleanliness for just $160. 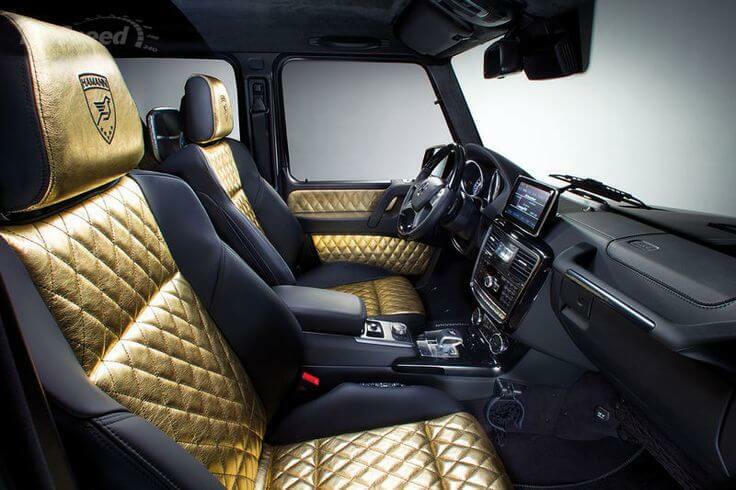 Some people are naturally fastidious when it comes to interior car cabin cleanliness. The only problem is that over time, exterior dirt, road salt, and environmental pollution, will find a way to tarnish even the most well cared for vehicle chassis and bodywork. Thankfully, our Exterior Car Detailing Package can help you fight back against stubborn dirt and even future car body corrosion. This is because our cleaning teams use a Nano and Japanese clay bar technology to remove even the most pitted dirt from your car’s exterior. Once even the tiniest micro-particles of dirt have been removed, we will then wax, polish, and apply new sealant to your car’s exterior. 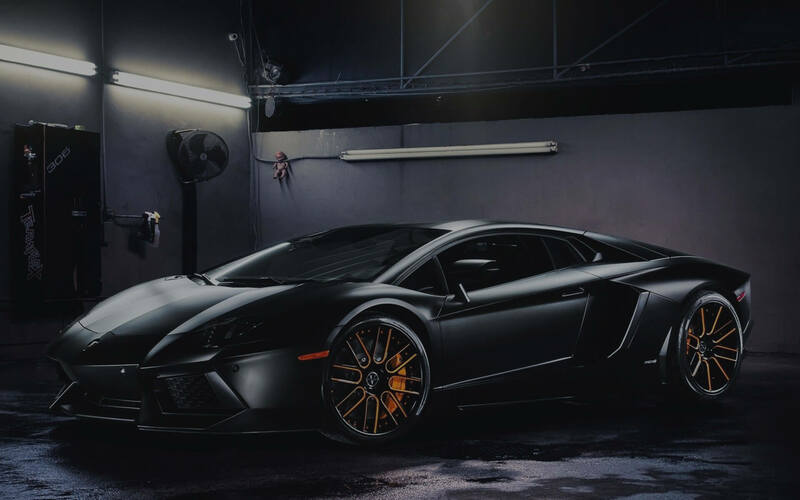 What is more, our $200 Exterior Car detailing package also includes the professional redressing of all exterior plastic areas such as door handles and wheel trims. Re-achieving a new car look, feel, and smell is possible, even when reconditioning an older vehicle. Of course, achieving a legitimately new car feel isn’t easy. With our New Car Detailing package, however, we strive to make even older vehicles look as good as new by thoroughly removing all interior and exterior dirt. Starting with a thorough trunk and cabin vacuum, we go over every inch of your vehicle inside and out. We use Nano and Japanese clay bar tools to lift dirt from even the hardest to reach parts of your car exterior. We then scrub, steam clean, and redress all interiors before even going so far as to recondition your vehicle headlights. 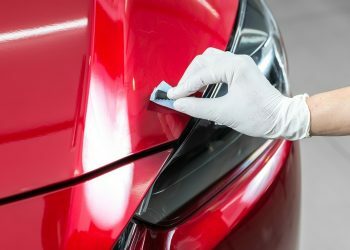 Using high-speed buffing and polishing techniques, we add a new car look and feel to cars, before preserving this aesthetic with a brand new clear ceramic coat. The result to you is a car which looks new and can even be made to smell showroom new thanks to specialized ozone generation treatment. I found this company via Google. I appreciated that their website provided a detailed description of the services that were offered in each package. This was a major deciding factor when I was comparing detailing companies. Very easy service to use. Victor & his coworker were running a little late this morning but he called to inform me that he would be here shortly. As soon as they go here, they got straight to work and provide all of the cleaning material (including water). It’s been about two years since I have had my car cleaned in about two years but I will be sure to call them when my car needs a pick me up. It looks so shiny and new now. I’m very happy with the service.I got my interior, exterior and engine cleaned for a reasonable price. It took about two hours. I have already told my family that they are not allowed to eat in the car b/c I want it to stay as clean as it is right now.My neighbour was also impressed by the job that was done that he is planning to book an appointment for his jeep. WOW, just had my vehicle detailed and it looks amazing….it actually looks better than the day I picked it up from the dealership (4) months ago. I got the Showroom Ready package and my vehicle was cleaned within the 1.5 hrs. and it was polished from top to bottom, inside and out. I was not able to find anything that was missed. Excellent job from Victor and his crew. I definitely recommend using and will definitely use again, because they went above and beyond. Keep up the excellent work and thank you so very much! Called them up, just bought a new 2018 430i BMW, and I wanted to get it sparkling, as it came off a train from Vancouver. After chatting you could tell, they were interested in your business. Great in terms of booking, timing price.. a great experience. To top it off, the guys even fixed a couple scratches no charge, so I’m def I repeat customer. Highly Recommend ! I just wanted to say that from start to finish. we had excellent customer service from the start of arranging the appointment over the phone, all follow-up communication by text as well as the actual servicing of the vehicle, then after work on vehicle was complete they texted me to make sure we we’re happy with the service.I also wanted to comment that the weather was unpredictable and rainy and they still came as arranged to my husband’s place of business I might add how much more convenient can you get than that? no having to drop off, wait around or find something to do while your vehicle is being done. ,punctual, quick and very professional service. Thank you! 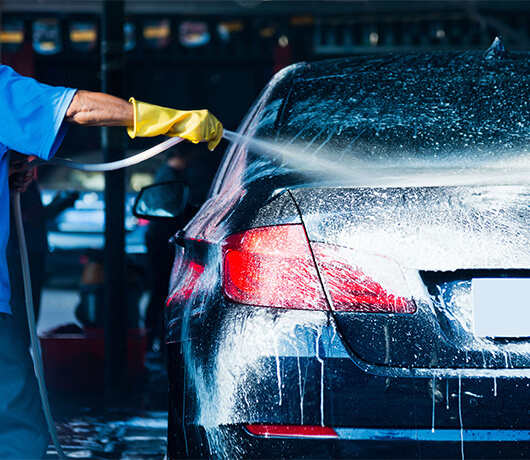 After a few years of ownership, regular car washing and waxing simply won’t be able to keep your Toronto car looking and feeling as fabulous as the day it did when you bought it. The good news, however, is that investing in regular car detailing can help you prolong the visual lifetime of your vehicle. Cleaner cars are certifiably safer cars. This being the case, don’t just make do. Help us help you make your car last longer by scheduling your first detailing appointment today. 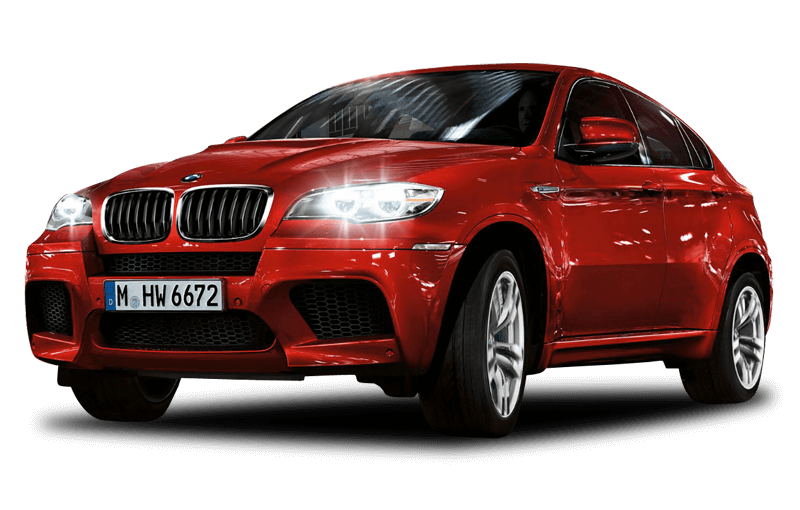 looking for best car detailing service?